10% off Coupon on TWO or more tutorials. Use Coupon "MIMI10"
Hi Mimi, Thank you for the sale. I hope you get well soon. No need to rush back. I hope you get as much rest as needed. Take care and drink plenty of fluids. Hope u feel beta soon. Thanks Mimi..... I hope you feel better soon!!! Feel better soon and take it easy. Blessings as always. Yes, I have purchased the bundle, cannot wait until I start. My first sewing project. Hope you feel better soon. I'm having issues with PayPal. Is there another way I can pay? I'm a serious newbie and have never sewed anything, but I'm SO inspired!!!! 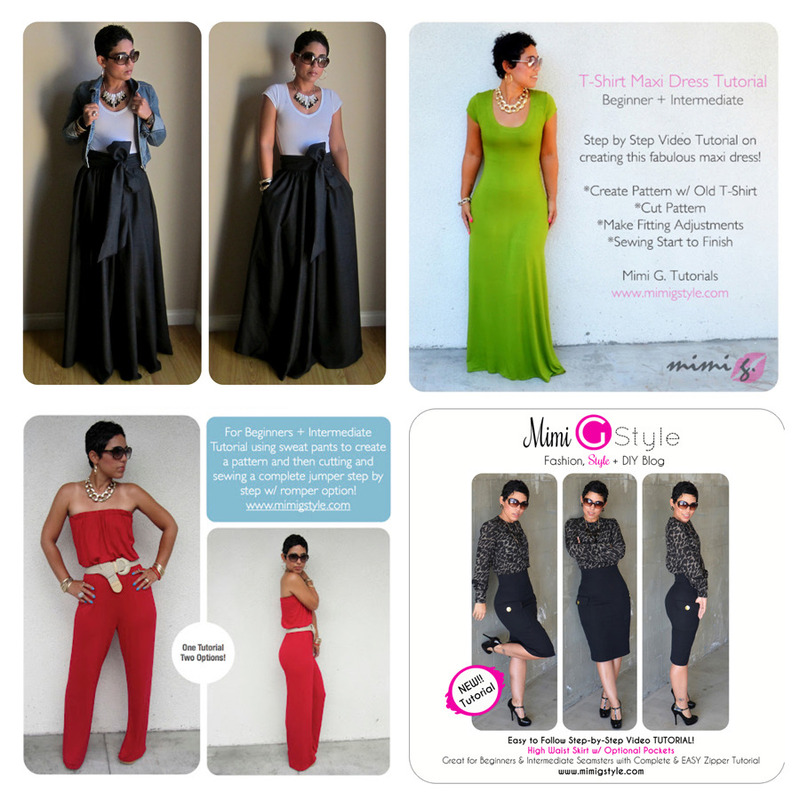 My daughter is a budding fashion designer and she LOVES your items as well!!! !